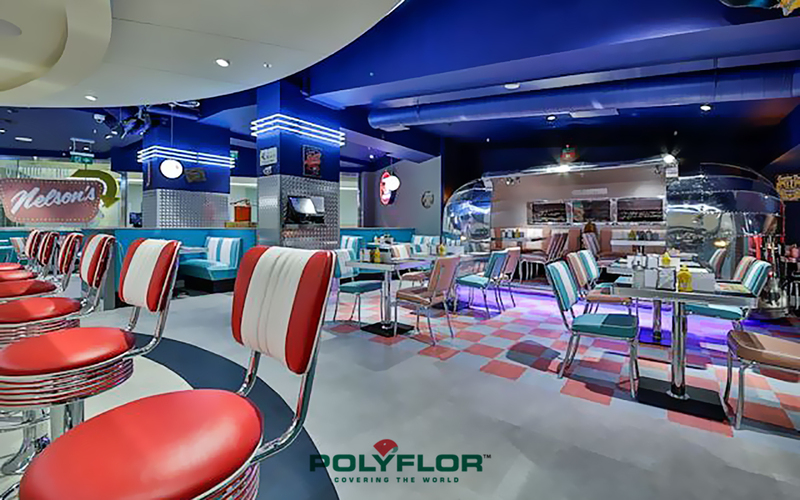 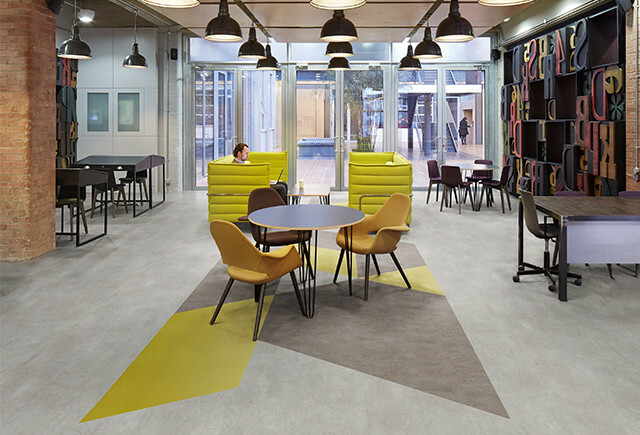 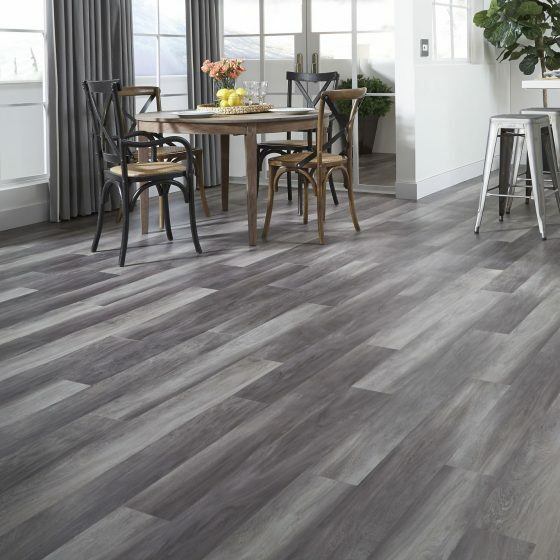 Vinyl Flooring is the most versatile material for flooring in all business sectors, providing water-resistance, easy cleaning and exceptional durability are just a few of the reasons why Vinyl Flooring is the default flooring choice for most businesses. 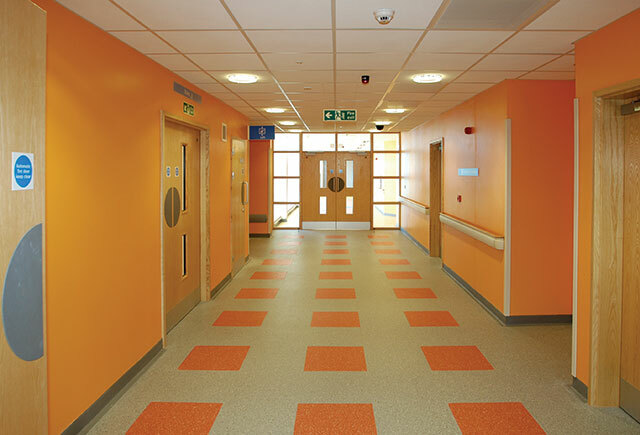 Hav Carpets will help you choose the ideal vinyl flooring for your business , providing you with all the information you need on the myriad of patterns and types that are available. 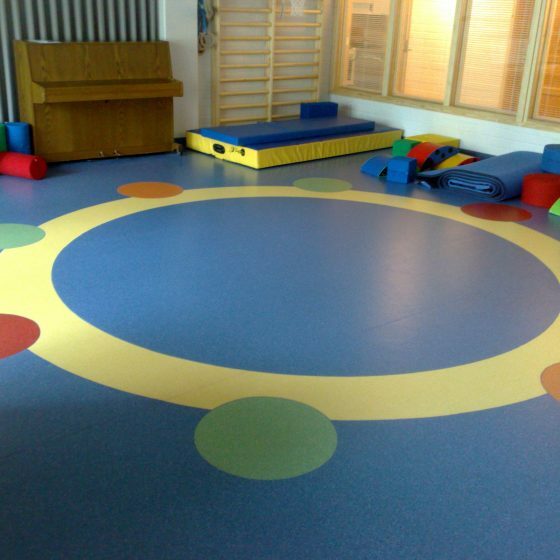 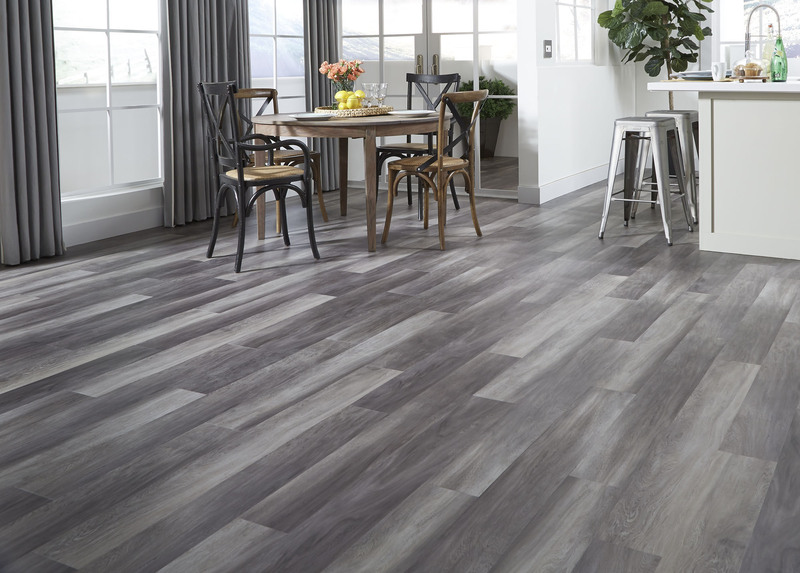 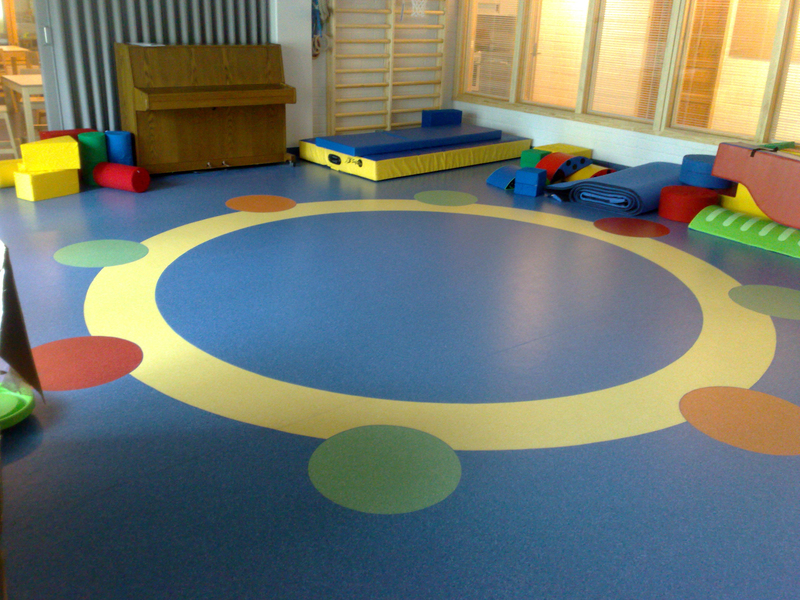 Vinyl flooring is one of the most versatile flooring materials made to be durable, appealing and cost effective it is one of the best options to achieve a professional, safe and aesthetically pleasing result.